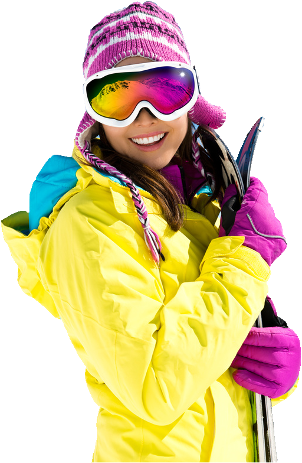 Sno'n'Ski is an Australian family owned and operated business which has been operating since 1992 and has grown to be one of Australia's leading ski and snowboard holiday specialists. All of our team are keen skiers and snowboarders and have an extensive knowledge of the world's major ski resorts. "I've been there" is the common phrase used around the office. Our focus isn't just the big names, but also the 'upand coming' resorts and through yearly educational programsour teams' knowledge on ski is refreshed and revived. Our passion for snow is not just work, it's our life, and our team usually head back to the snow on their own holidays each year. Each team member has their favourite resort where they would consider themselves "locals". We know the properties, where to have dinner, where to have a good beer or wine, and most importantly, where to find the best fresh tracks.